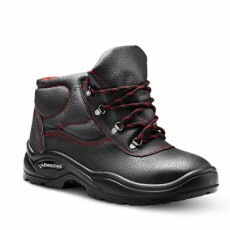 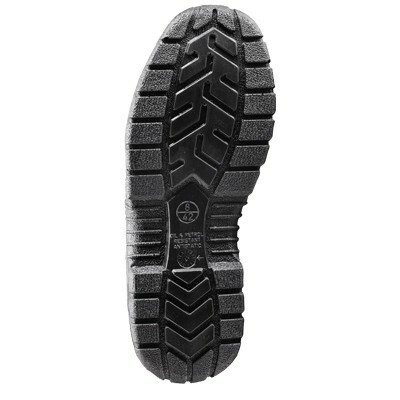 The legendary Maxeco boot has made a name for itself in a number of sectors due to its ability to move seamlessly between varying terrains. 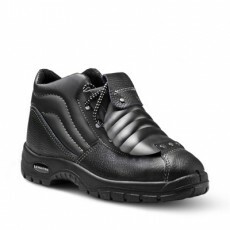 The padded collar and padded bellows tongue provide comfort, while the extended size range enables procurement to easily cover the size curve of their workforce. 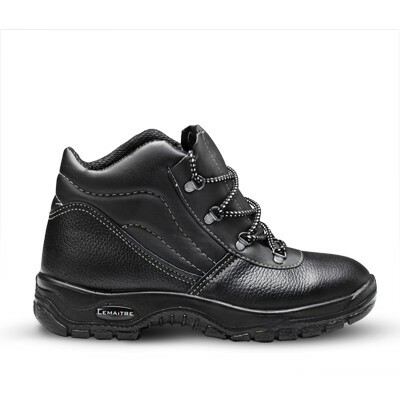 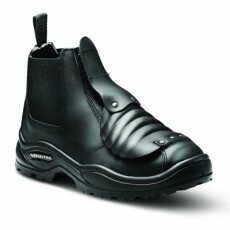 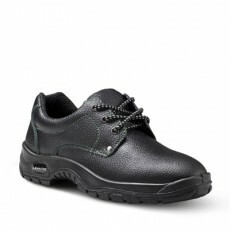 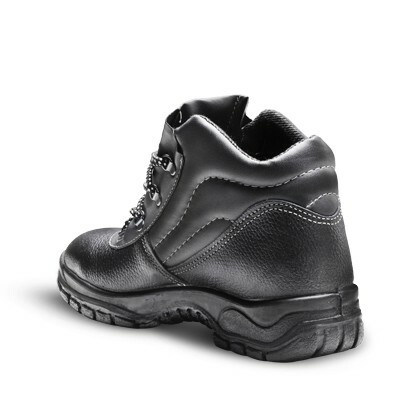 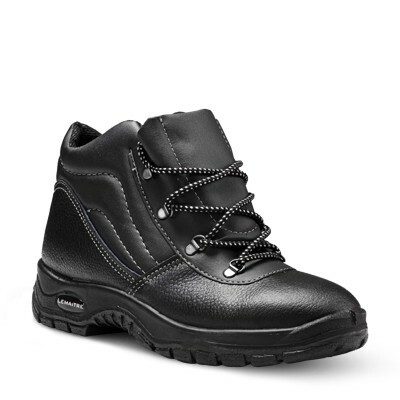 Available with or without a steel toe cap, with the added choice of a steel midsole, the Maxeco boot has become the go-to boot of choice in the presence of general working hazards.